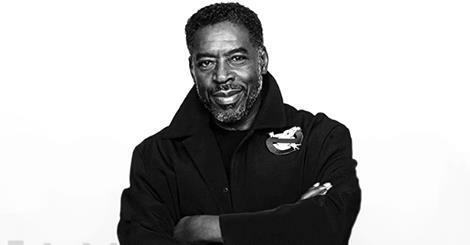 Rumor Central: Ernie Hudson Cast as Black Panther’s Father? If this is true, then its an awesome casting. So Black Panther’s solo film isn’t due out until July of 2018, but the character will be introduced in next year’s Captain America: Civil War. 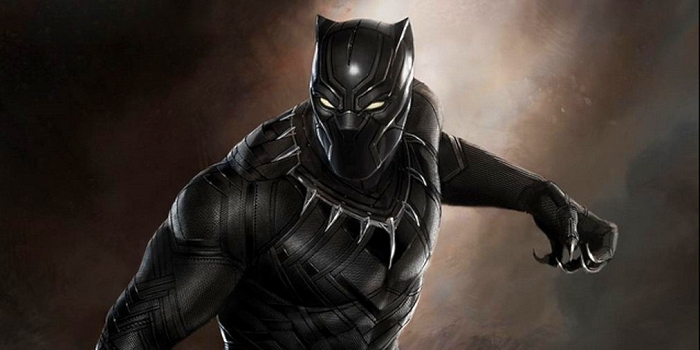 Actor Chadwick Boseman is confirmed to play the character T’Challa or Black Panther. As far as how he will be introduced is unknown. Will he already be the King of Wakanda during Civil War? There are certainly many questions and the earliest hints we’ll get will be in next month’s Avengers: Age of Ultron. A rumor from Latino Review, who has been dropping all sorts of news recently, suggests that actor Enrie Hudson is preparing for role in an upcoming Marvel film. More specifically as T’Chaka, who is the King of Wakanda and the father of the Black Panther. The reports also states that Hudson is prepping in the gym for the role and is studying up on Black Panther comics. First off Ernie Hudson is the man. I didn’t even think of this casting, but when I read the rumor I immediately thought “YES”. We all loved him the the Ghostbusters films and he would make an exciting addition as King T’Chaka. If he’s already preparing for the role, then I assume he’s got it. Once again, when Black Panther is introduced next year will Boseman’s character be the King of Wakanda or the prodigy to one day take over? This will affect the size of the role Hudson will have in the solo film. They could go several routes, but I have faith in Marvel to do whats best. Black Panther will release on July 6, 2018.